Fred "Bogus" Trumper has troubles. A divorced, broke graduate student of Old Norse in 1970s New York, Trumper is a wayward knight-errant in the battle of the sexes and the pursuit of happiness: His ex-wife has moved in with his childhood best friend, his life is the subject of a tell-all movie, and his chronic urinary tract infection requires surgery. Trumper is determined to change. There's only one problem: it seems the harder he tries to alter his adolescent ways, the more he is drawn to repeating the mistakes of the past. . . . 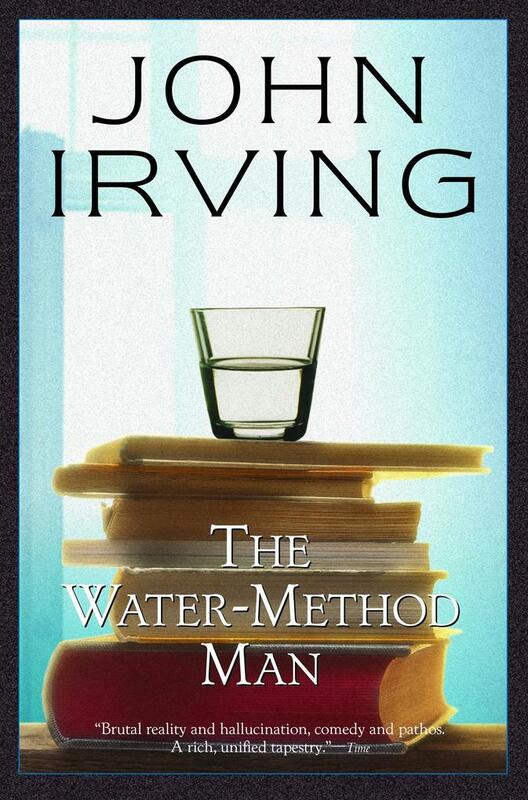 Written when Irving was twenty-nine, Trumper's tale of woe is told with all the wit and humor that would become Irving's trademark.